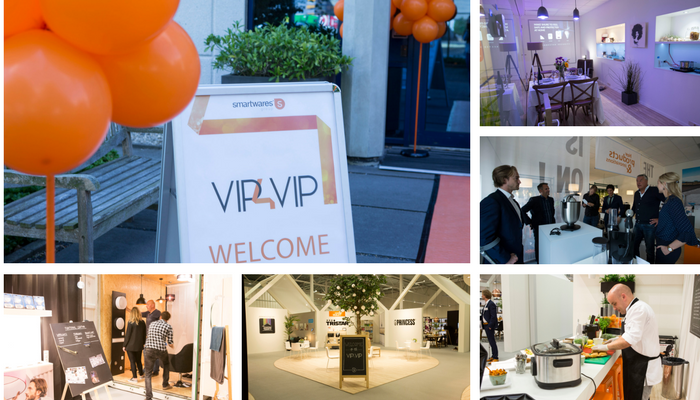 From 12 – 15 June we received 379 visitors (122 customers from 18 countries) during our VIP4VIP show. During this show we give a little sneak preview into the future. Are you also ready for a smart future? Curious about our VIP4VIP show? Watch our video for a great impression with a lot of innovations. Get inspired!